Ross's Law Marketing Blog: Yes, [lawyers in] Virginia, there IS a Sandy Clause, Esq. 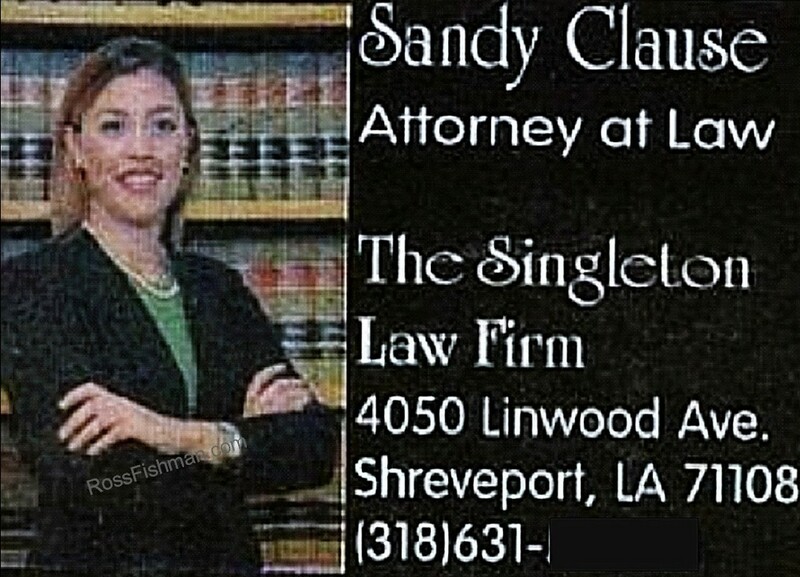 Yes, [lawyers in] Virginia, there IS a Sandy Clause, Esq. 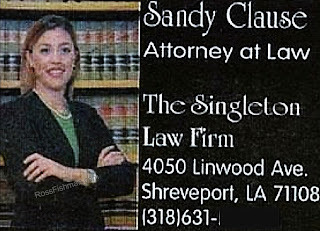 She's no longer practicing at The Singleton Law Firm, though. * I believe this ad is accurate, although I swear, I can't recall where I found this.